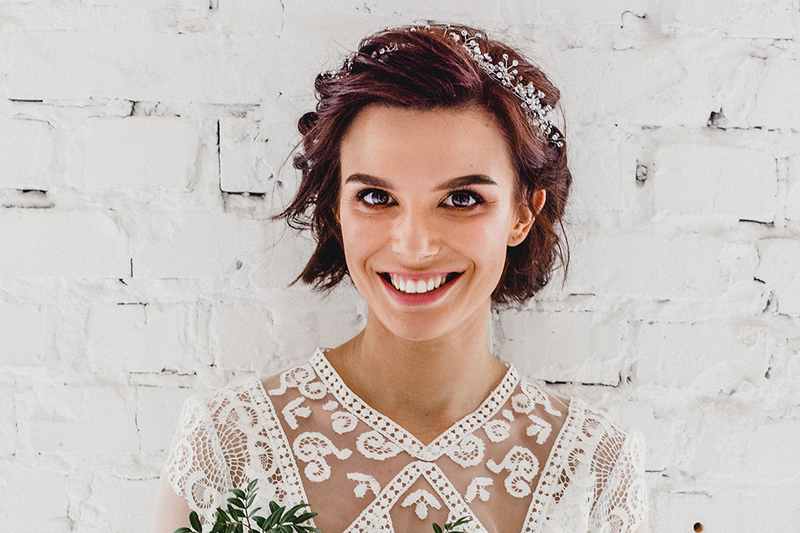 Jasmine, which recently acquired D2 Marketing, will bring the Dedicated 2 Weddings exhibition to TECA, along with a show for children and a new health and fitness exhibition. The Dedicated 2 Weddings event will take place 28-29 September. The event will deliver demonstrations by many of Scotland’s finest wedding suppliers, inspiring venues, and fashion shows, all under one roof. Furthermore, for the second year in a row, the two-day Scottish Kids Show and Christmas Market will come to the venue, from 30 November to 1 December. Finally, a brand-new Health and Fitness Show will welcome gym enthusiasts for an active weekend, which will include taster exercise classes, motivational speakers, workshops, and Q&A sessions. The Health and Fitness Show will take place on 1-2 February 2020.